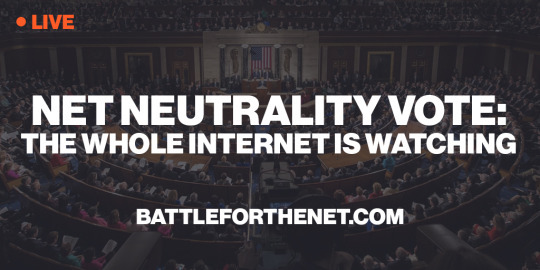 Click here to tell your lawmakers to pass the Save the Internet Act with no bad amendments. Unfortunately, telecom lobbyists have been working around the clock to try to derail the bill. Their main strategy right now is to punch it full of holes with bad amendments. So be sure to tell your rep to vote for a clean bill and oppose amendments that weaken it. Taking action takes just a minute or two and it makes a huge difference. The vote is imminent and we can’t afford to lose this one! If we pass the bill through the committee it will likely get a vote on the House floor next week. But if the bill is gutted through hostile amendments, then we’re back to square one.